We’ve finally found the perfect hair extensions. It’s been tough. As a salon that values the integrity of your locks, extensions can be hard on your hair. How can we grant all of your hair dreams if it hurts your locks?! They’re called MicroLinks by Dream Catchers, and they are divine, plus the hair that the extensions are made from looks glossy, and gorgeous, and are such high quality that you can use them over and over! We’ve done a few trial runs in the salon on our own stylists, but we would like to try a few more hair types so that we can have a full gallery of extensions in the portfolio. We would ask that potential models pay for the cost of the hair; in exchange for professional installation of the extensions, you allow us to photograph the final look and add the pictures to our portfolio. 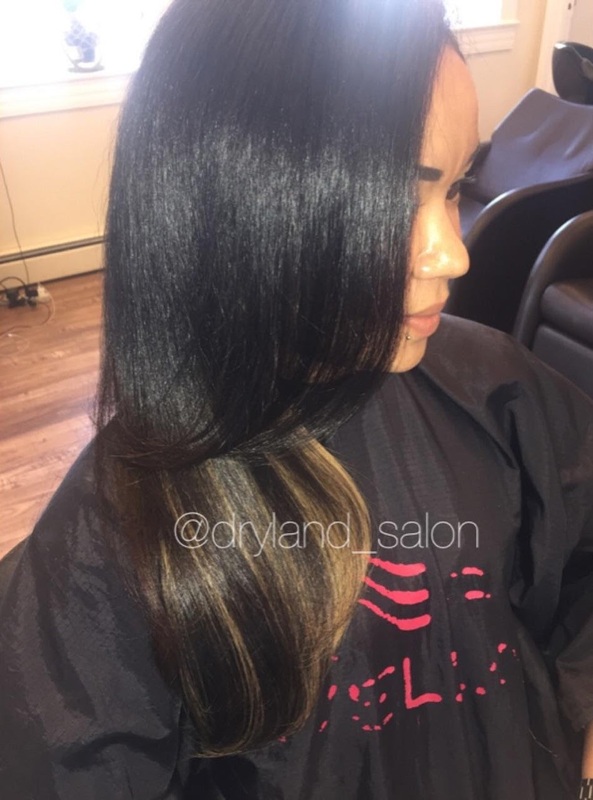 Contact info@drylandsalon.com with pictures of your hair and what you want done (add length, add fullness, add funky color), and we’ll be in touch!